In 2017, more than ever, the Fate Real Estate team is actively focusing on giving back to our community. 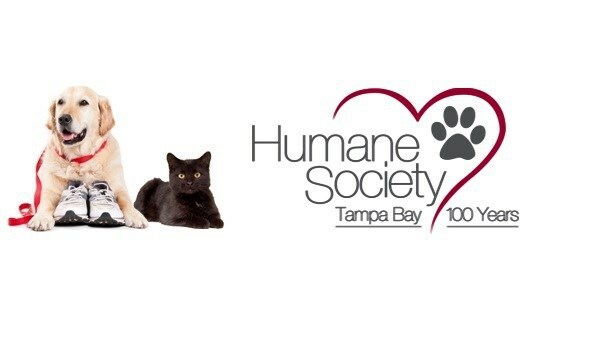 One of the organizations nearest and dearest to our collective hearts is The Humane Society of Tampa Bay. 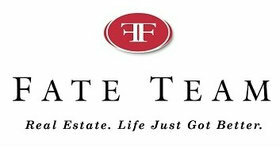 On March 25th, Fate Real Estate will be doing our part by walking for the animals! We are now fundraising for Bark in the Park 2017 and we hope we can count on you to make a donation to our “pack”. You can make an enormous difference in the lives of animals awaiting their “fur-ever” homes by donating generously to any of our team members. Together, with your support, we can reach our fundraising goal! Want to get more involved? Join our pack! Simply follow the below link and search “Fate Team”! Become a Fate Team Pack Member! This wonderful event will take place in downtown Tampa, at Curtis Hixon Park from 11:00am to 3:00pm. There will be food trucks, wine and craft beer and live music by Stereo FM. 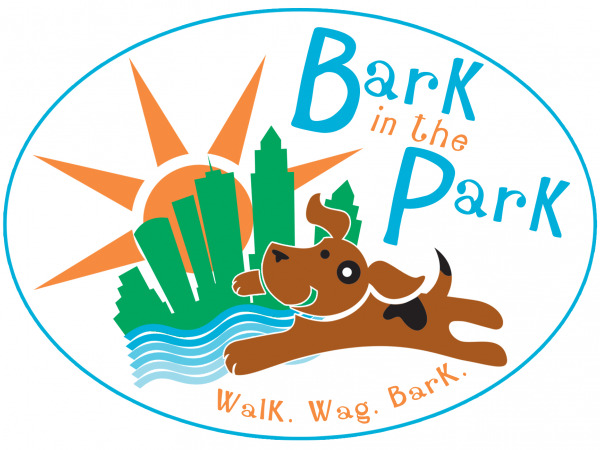 Attendees will enjoy vendors, dog costume contests, the doggy fun zone, a VIP tent with mimosas and sweets, the pop up dog park and, of course, the mile-long Walk for the Animals along the Hillsborough river.